CNN “Culinary Journeys”, Peruvian Chef Gastón Acurio, AFAR Media USA, Tourism Australia and Ballymaloe’s Myrtle Allen have been announced as Good Food Ireland’s touRRoir 2018 distinguished Hall of Fame Inductees. 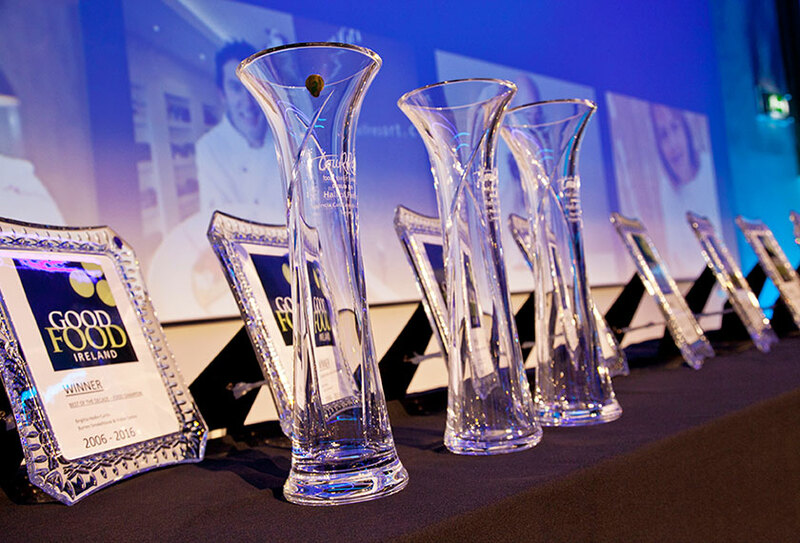 On April 23rd Inductees will be honoured at a Chef’s Collaborative Gala Dinner in the exclusive Aula Maxima of NUI Galway. 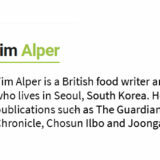 The following VIP’s will be attending the ceremony to accept the awards on behalf of the inductees: Matt Percival, Executive Producer & Commissioning Editor CNN Vision: for CNN Documentary Series “Culinary Journeys”. Her Excellency Ms Carmen McEvoy Ambassador of Peru for Peruvian Chef Gastón Acurio, Julia Cosgrove VP, Editor in Chief AFAR Media for AFAR Media USA, John Hart Executive Director, Restaurant & Catering Australia: for Tourism Australia’s “Restaurant Australia” and the Allen Family for Ballymaloe’s Myrtle Allen. Other guests include H.E. Kevin Vickers, Canadian Ambassador and H.E. Jaana Tackenberg Ambassador of Finland as well as key dignitaries and business leaders. Irish Chefs Tim O’ Sullivan, Renvyle House, Connemara along with Galway City’s Michelin Star Restaurant, Aniar’s Killian Crowley will join International Chefs Fia Gulliksson, Sweden and Tarja Silvani, Finland and collectively they will craft a delectable menu inspired by the West of Ireland’s land and seascapes using local produce to honour Galway and the West of Ireland as it celebrates 2018 as the European Region of Gastronomy. The touRRoir Hall of Fame honours is a worldwide accolade of distinction selected by a global judging panel. 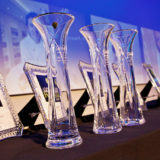 It celebrates the extraordinary achievements of individuals, teams or destinations from anywhere in the world who’s vision, creativity and drive has had a positive and significant impact on the cross sector development of food, tourism and culture for the long term benefit of all stakeholders including communities and consumers. The Hall of Fame distinction also takes into consideration the confluence of these three sectors and how collectively they have effected change to drive business or where both Soft Power and Gastro-diplomacy initiatives have raised profile or changed image positively. In previous years, inductees to the Hall of Fame included, Rene Redzepi, NOMA, Denmark; The Catalan Tourist Board, Spain and the South Korean film maker Lee-Wook Jung. The selection of the touRRoir 2018 Hall of Fame Inductees has fallen to a global judging panel which includes Colman Andrews, US Food Writer and Author, Anita Mendiratta, Consultant to UNWTO, Tim Alper, Journalist, South Korea and Peter Rigby, Destination Consultant, Australia. On April 24th a full one day forum programme will bring together world experts, thought leaders and change agents for a unique cross sector dialogue on growing businesses, regions or communities through the increasingly important cross sector dependency of three giant sectors Food, Tourism and Culture. A key feature of the day will be a Fireside Chat with Ambassador Carmen McEvoy, Peru on how Peru became the World’s Leading Culinary Destination as selected by The World Travel Awards. Peru’s gastronomic rise to the top over the past 15 years has become a source of national pride and a motor of the economy, as rising numbers of tourists travel to sample its original and varied cuisine. Culinary Journeys is a sumptuous and colourful series that gives CNN viewers a fresh perspective on global cuisines. Seen through the eyes of world-famous chefs, the series focuses on key destinations and their unique brand of mouth-watering hospitality. Insightful, inspiring and entertaining – Culinary Journeys provides a unique take on the food and culture that can define a travel hot-spot. CNN’s filming is often timed to coincide with celebrated food festivals and the harvest of coveted seasonal ingredients – immersing audiences in the flavours that entice travellers to venture thousands of miles to satisfy their taste buds. Featured guides throughout the series, have been some of the world’s most respected chefs and visionaries: from René Redzepi of NOMA fame, to chef and author Alice Waters, Peruvian chef Virgilio Martinez, Italian culinary maestro Massimo Bottura, Mexican chef Enrique Olvera and Asia’s #1 chef Gaggan Anand – to name but a few. Gastón Acurio is a chef, writer, entrepreneur, and champion of Peruvian cuisine. Present in 9 countries worldwide with 12 brands across more than 45 restaurants, 20 publications in his portfolio, and a weekly cable TV show, he has received worldwide acclaim for starting a gastronomical revolution in Peru. This goal is at the forefront of all of his concepts, projects, and community organizations. COOKING in Ireland didn’t begin with Myrtle Allen but when it comes to evaluating the very best of modern Irish cuisine, it is near impossible not to credit the pioneering spirit of this East Cork farmer’s wife who transformed herself into a Michelin star chef. Myrtle Allen at Ballymaloe House, which she purchased with her husband Ivan in 1948, and turned into a restaurant in 1964, adopted the then-revolutionary approach of using local, seasonal produce. Her culinary philosophy, based on using the best of local, seasonal, Irish produce, grown and harvested in a sustainable way, is now so accepted by the mainstream, that it’s difficult to convey the revolutionary impact of her approach when she first opened a restaurant at Ballymaloe. In response to the growing demand globally for food and wine as part of the travel experience, Tourism Australia’s “Restaurant Australia” industry collaborative program and in particular the Destination There’s Nothing Like Australia campaign put the spotlight on Australia’s finest array of produce served in the most stunning locations in the world. Discover more about the Hall Of Fame Awards here. Delighted to see touRRoir featured in The Farmer’s Journal! Food and culture will be the order of the day in Galway, while young chefs in Cork are putting together some menus with a difference, writes Ciara Leahy. 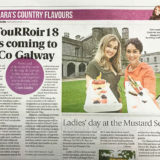 Food, culture and tourism will be all everyone is talking about in Galway as touRRoir comes to town from 23 to 24 April. 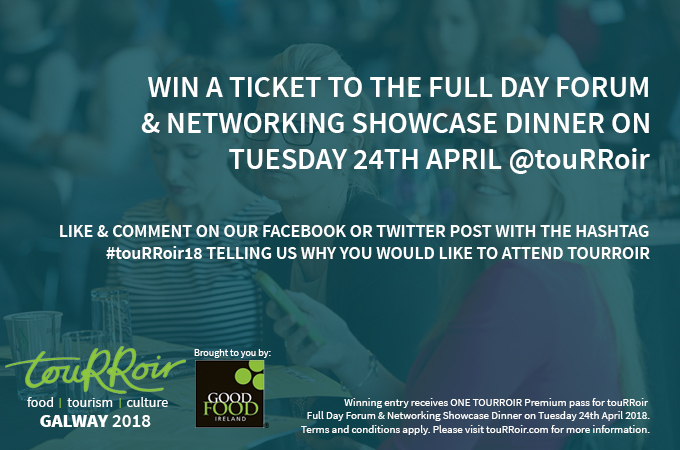 Simply Like and Comment on our Facebook Competition or Twitter Competition with the hashtag #touRRoir18 telling us why you would like to attend touRRoir, to enter to be in with a chance to win one Premium pass to the touRRoir Global Forum on Tuesday 24th April 2018. This is a cross sector global forum on Food Tourism and Culture and how through the inextricable link of these three giant sectors companies can grow business, communities can flourish and destinations can develop a strong sustainable economic future. Attendees will hear from food travel experts, leading chefs, restaurateurs and food and drink providers, hotel, hospitality and travel industry professionals and key influencers in soft power and culture as well as technology change agents in a unique exchange of experiences, expertise and learnings. Following the Forum is a Networking Drinks and Cultural Reception and afterwards an Irish Food Showcase Buffet Dinner featuring chefs and producers serving up not just the best of local food but a cultural bonanza! 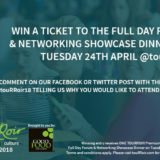 Winning entry receives ONE TOURROIR Premium pass for touRRoir Full Day Forum & Networking Showcase Dinner on Tuesday 24th April 2018. 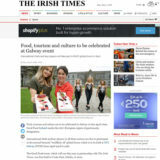 Food, tourism and culture are to be celebrated in Galway in late April when Good Food Ireland marks the city’s European region of gastronomy designation. 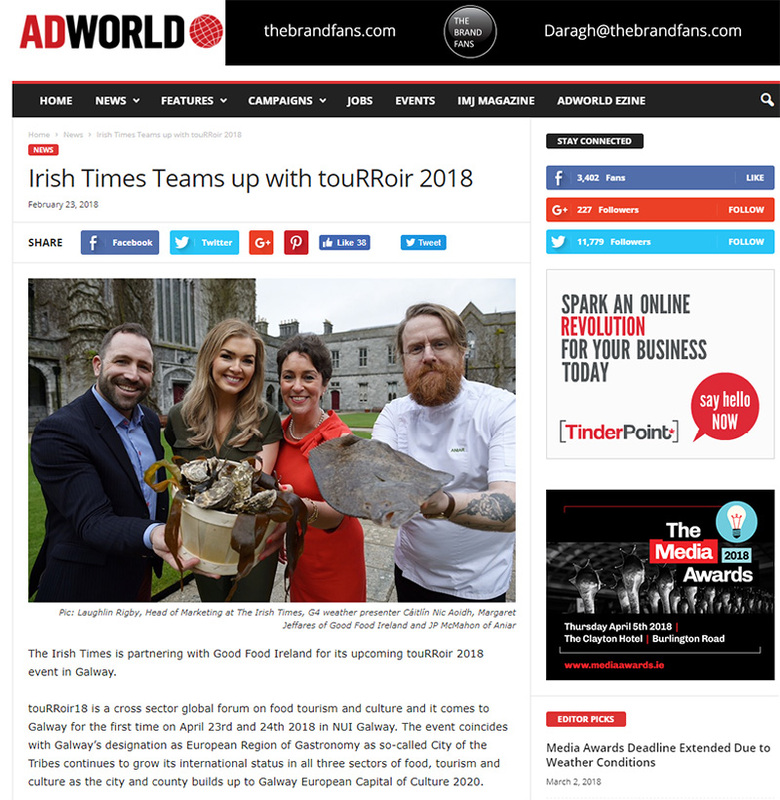 International chefs and key players in all three sectors are due to participate in the second biennial “touRRoir 18” global forum which is to be held at NUI Galway (NUIG) from April 23rd to 24th. Lovely to see our very own Margaret Jeffares featured in the Clare Echo for touRRoir. Clare native and Good Food Ireland Founder Margaret Jeffares is about to bring a global Food Tourism forum to the West. Clare based members of Good Food Ireland including Burren Smokehouse, Doolin Chocolate House, and Linalla Pure Irish Ice-Cream will have the opportunity to be part of this major global forum. 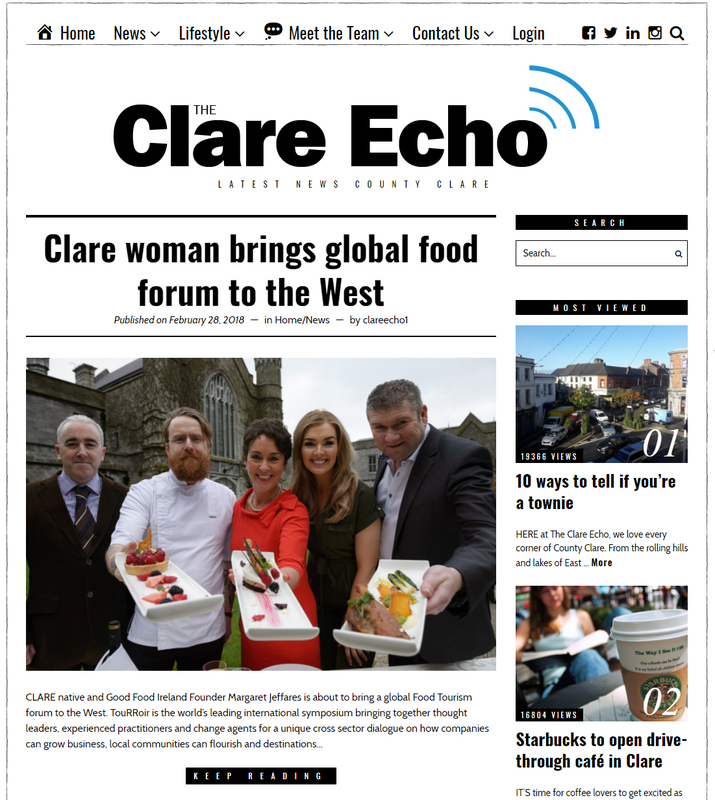 It’s also a significant opportunity for similar businesses and organizations across Clare to get involved in this highly emotive forum alongside international ground breaking leaders in food, tourism and cultural sectors, which aims to strengthen ties between the increasingly cross dependent sectors. Calling all Cork based Food, Tourism, Farming and Cultural Businesses to attend touRRoir18, a cross sector global forum on Food, Tourism & Culture. A long list of Cork based producers and restaurants who are members of Good Food Ireland members including Anthony Creswell’s award winning Ummera Smokehouse, McCarthy’s of Kanturkand, Toons Bridge Dairy, Durrus Farmhouse Cheese and Ballymaloe Country House and Restaurant have the opportunity to be part of this major global forum. It’s also a significant opportunity for similar businesses and organizations across Cork to get involved in this highly emotive forum alongside international ground breaking leaders in food, tourism and cultural sectors, which aims to strengthen ties between the increasingly cross dependent sectors. The event will be of great benefit to Mayo based food producers, farmers, hospitality and cultural businesses and anybody interested in our indigenous food, cultural and tourism industry, with an opportunity to learn from a panel of key international experts and industry specialists. Mayo based members of Good Food Ireland, including renowned butchers Kelly’s of Newport, Achill Island Sea Salt and Cuinneog Butter, will have the opportunity to be part of this major global forum. 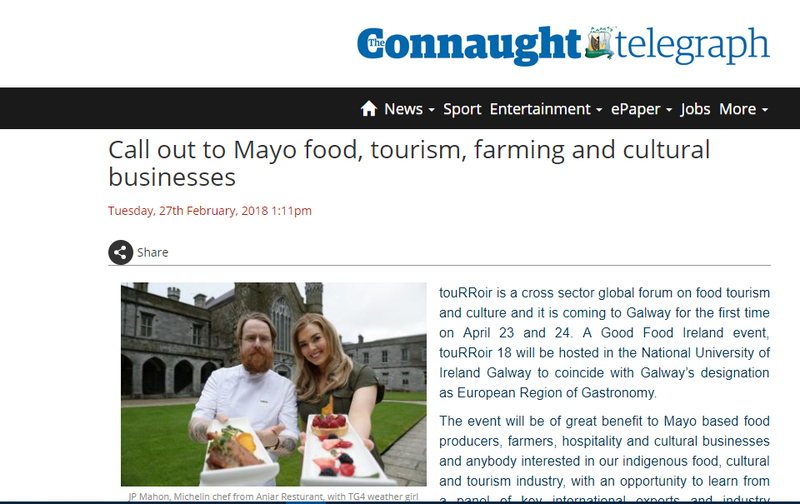 It’s also a significant opportunity for similar businesses and organisations across Mayo to get involved in this highly emotive forum alongside international ground-breaking leaders in food, tourism and cultural sectors, which aims to strengthen ties between the increasingly cross dependent sectors. 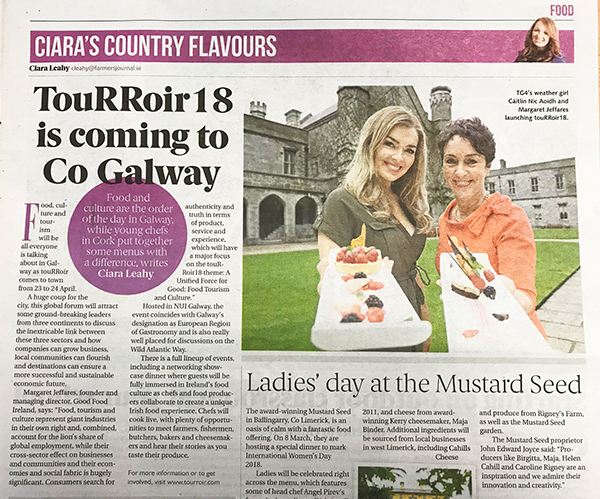 Great to see #touRRoir18 featured on GalwayDaily.com – have you booked your tickets yet? 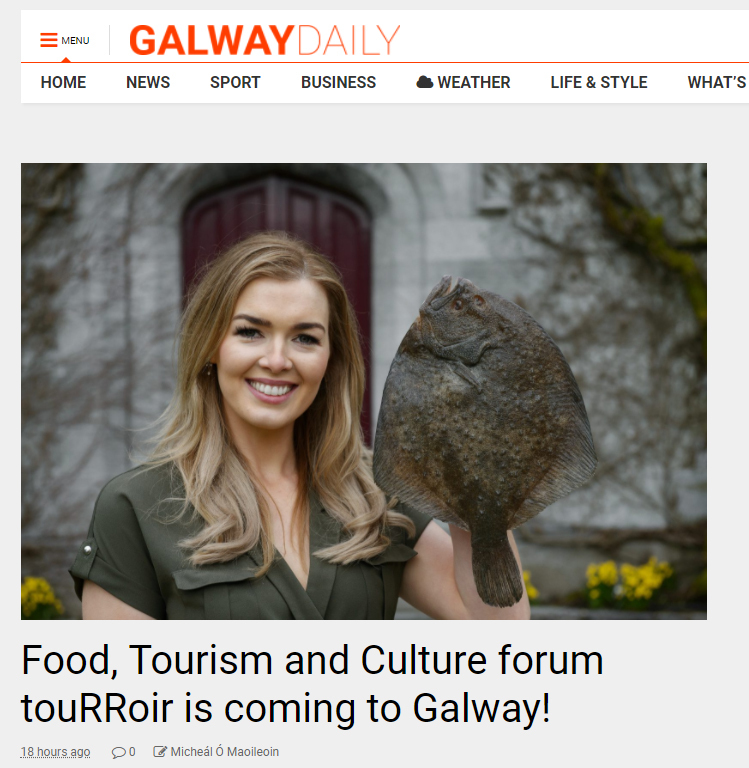 TG4’s weather girl Cáitlín Nic Aoidh has brought sunlight to Galway at the launch of touRRoir18, a cross sector global forum by Good Food Ireland on food, tourism & culture. 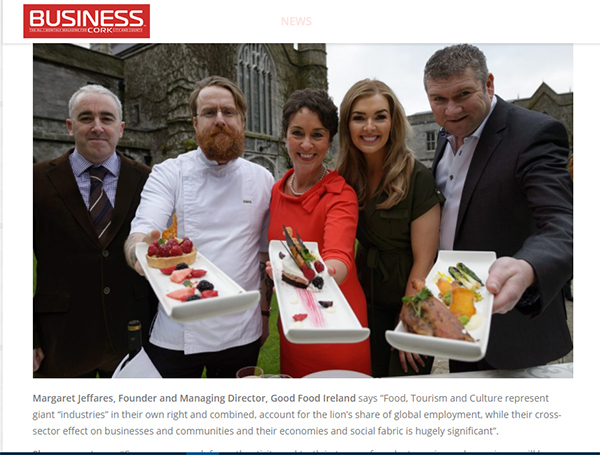 The Good Food Ireland symposium will take place on the 23rd and 24th of April at NUI Galway this year, bringing together thought leaders, experienced practitioners and change agents across the three sectors. 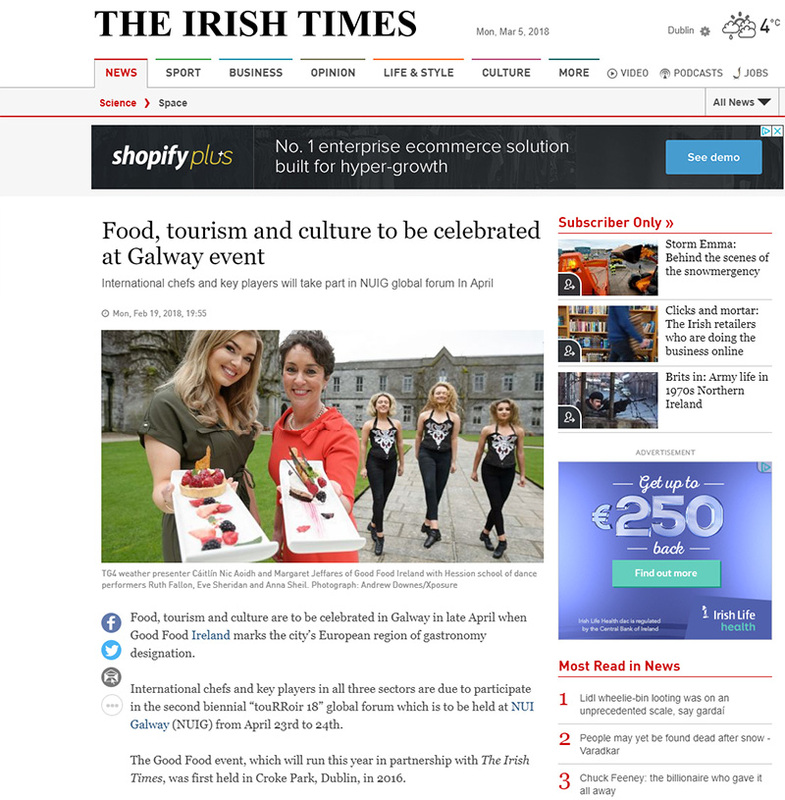 It will coincide with Galway’s designation as European Region of Gastronomy as Galway continues to grow its international status in all three sectors of food, tourism and culture in the lead up to being European Capital of Culture in 2020.